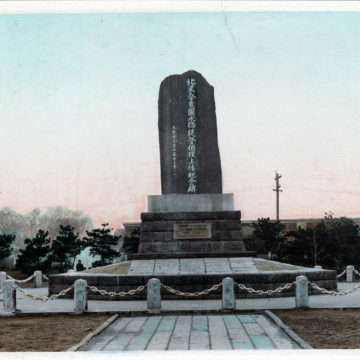 Matthew C. Perry Memorial, Kurihama, c. 1949. 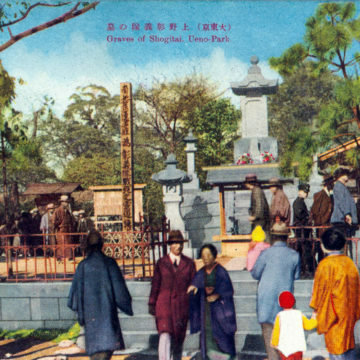 Graves of the Shogitai, Ueno Park, Tokyo, c. 1930. 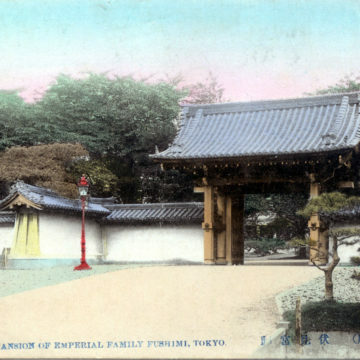 Prince Fushimi mansion, Tokyo, c. 1910. 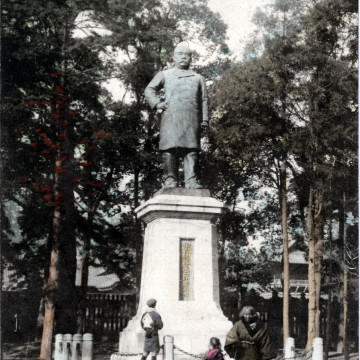 Statue of Omura Masujiro at Yasukuni Shrine, Tokyo, c. 1920. 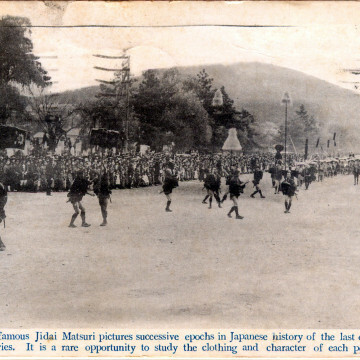 Emperor Meiji’s funeral hearse, 1912. 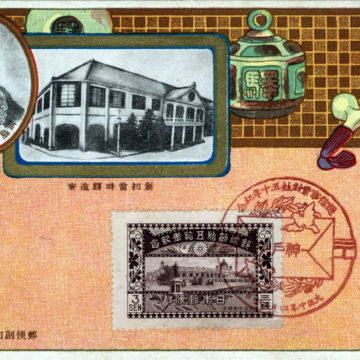 National Census commemorative postcards, 1920 & 1935. 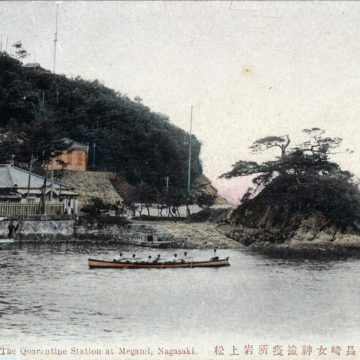 Quarantine Station, Megami River, Nagasaki, c. 1910. 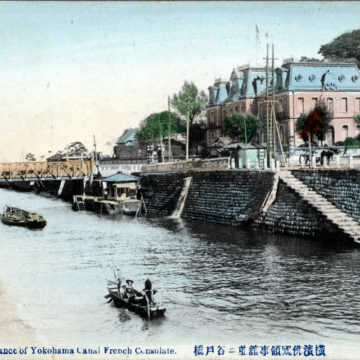 French Consulate, Yokohama, c. 1910. 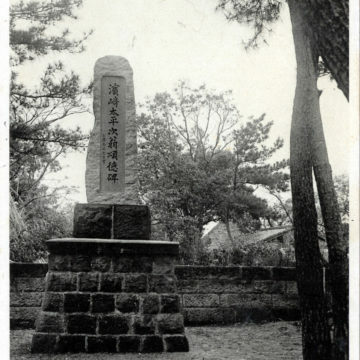 Monument to Hamasaki Taheiji, Ibusuki, c. 1930. 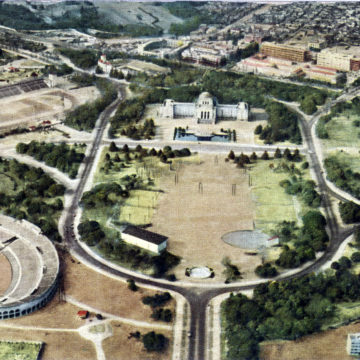 Meiji Shrine Outer Garden & Meiji Memorial Picture Gallery under construction, c. 1925. 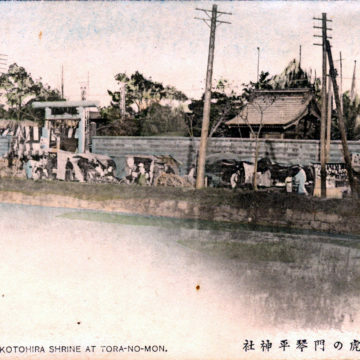 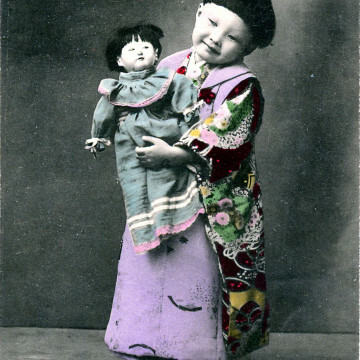 Kotohira-gu, Toranomon, Tokyo, c. 1910. 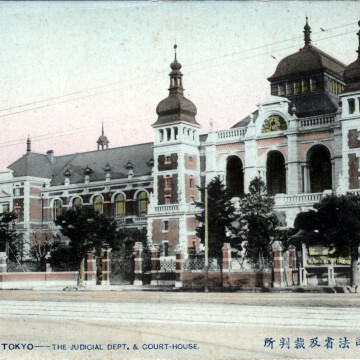 Taishin-in (Supreme Court, or Court of Cassation), c. 1910. 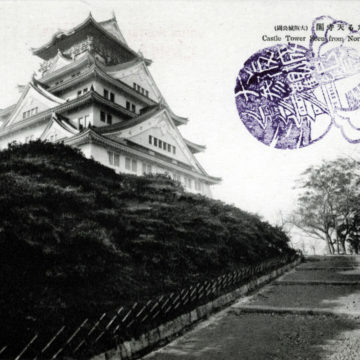 Osaka Castle, Osaka, c. 1930. 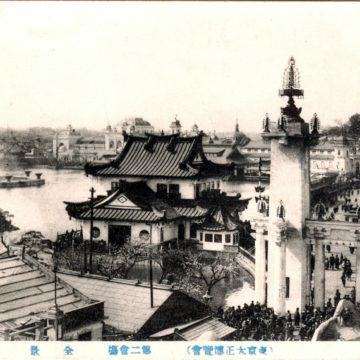 Taisho Exhibition, Ueno Park, 1914. 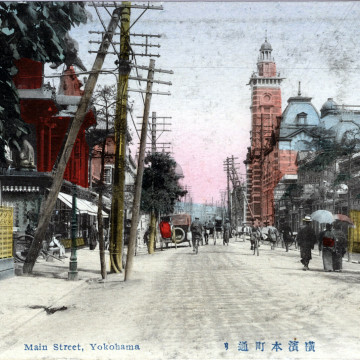 “Jack’s Tower”, Yokohama Port Opening Memorial Hall, c. 1920. 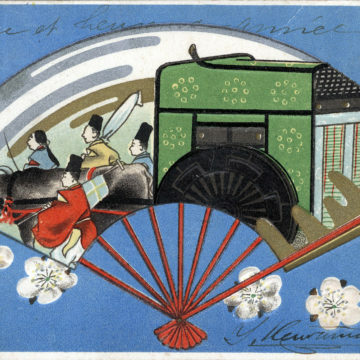 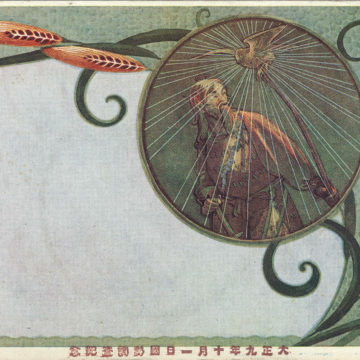 Japan Postal Service 50th Anniversary commemorative postcard, 1921. 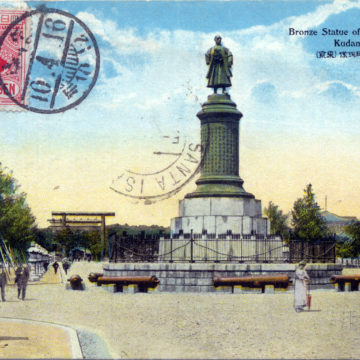 Monument of Count Goto at Shiba Park, c. 1910. 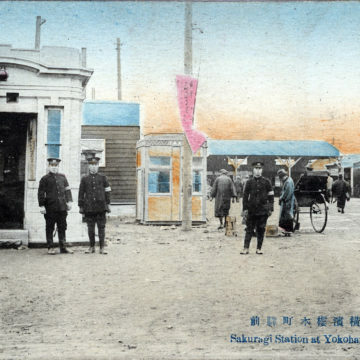 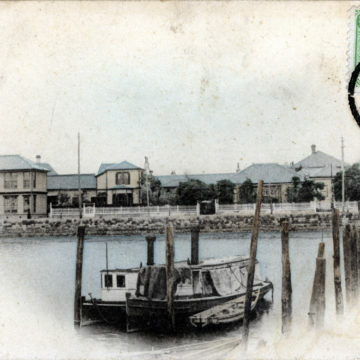 Tsukiji Foreign Settlement, c. 1900. 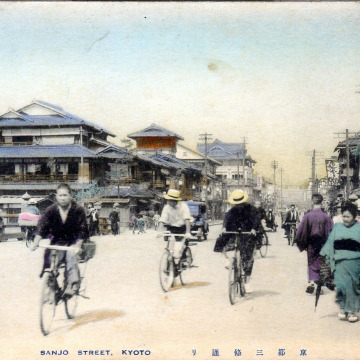 Sanjo Street, Kyoto, c. 1910.